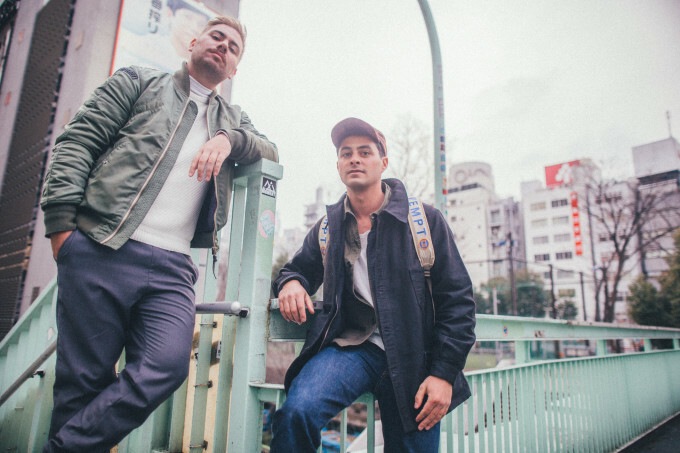 There’s certainly one heck of a cat prowling the streets of Tokyo in the video for Gypsy & The Cat’s latest single ‘Inside Your Mind’. But said cat had better watch its back, as Lionel and Xavier hit the somewhat beige-looking streets armed with great big nets in the hope of catching the monster (which, to be perfectly honest, looks totally harmless). The on-foot caper not working for them, the boys take to scooters in the hope of covering more ground in their search. Does their move pay off? And what of the “to be catinued…” at the end of the clip? You’ll have to watch to find out.